KRUI Noise Radio Show 2013-10-26 – Do My Eyes Look Scary? This week’s mix focuses mostly on 3 new releases: Autechre’s L-system, Estroe’s Comfort And Closure, and FourTet’s Beautiful Rewind. 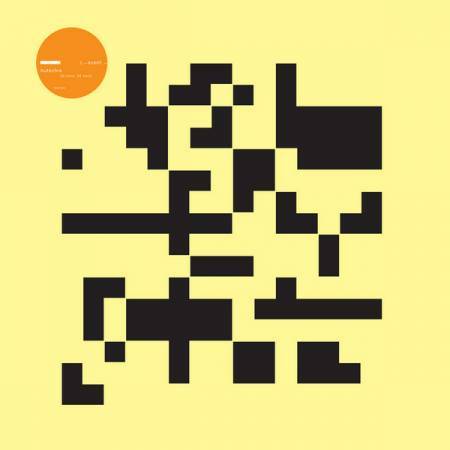 Autechre is perhaps the most resolutely inacessible group to ever acquire a dedicated fan base; their music challenges listeners to find a new way to hear music. My thought while I was playing on the radio was that there were drunk people riding around Iowa City last night after the football game wondering what had gone wrong with their radio. I love that, but obviously it is an acquired taste. Estroe (aka Esther Roozendaal) is a Dutch producer and DJ who has a long association with Eevolute/Eevonext Recordings, Stefan Robbers’ seminal Dutch techno label. 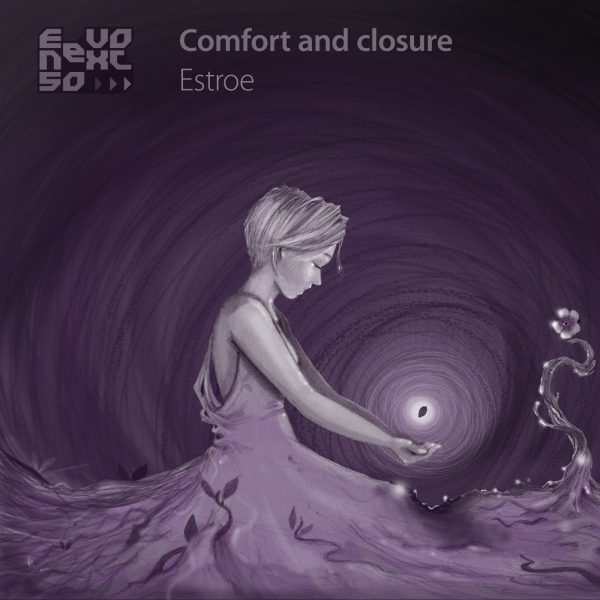 This new album is a triumph; she has always been a gifted producer, but Confort and Closure manages to be both a great dance floor and a great listening record. 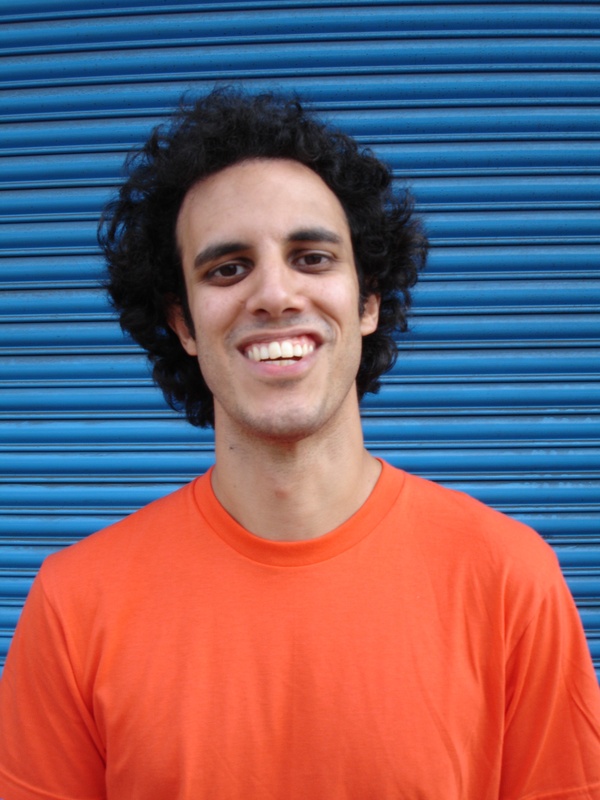 FourTet’s Beautiful Rewind is yet another of his releases that finds him exploring his own sonic world; it’s tangent to popular dance music — a DJ can play his tracks out, some of them to devastating effect — but not contained or limited by it. I also include his remix of Justin Timberlake’s “Suit & Tie”. NAW (Neil Wernick)’s new SUB BUS is a remarkable piece of music. Dub techno has an awful lot of tracks that sound the same. 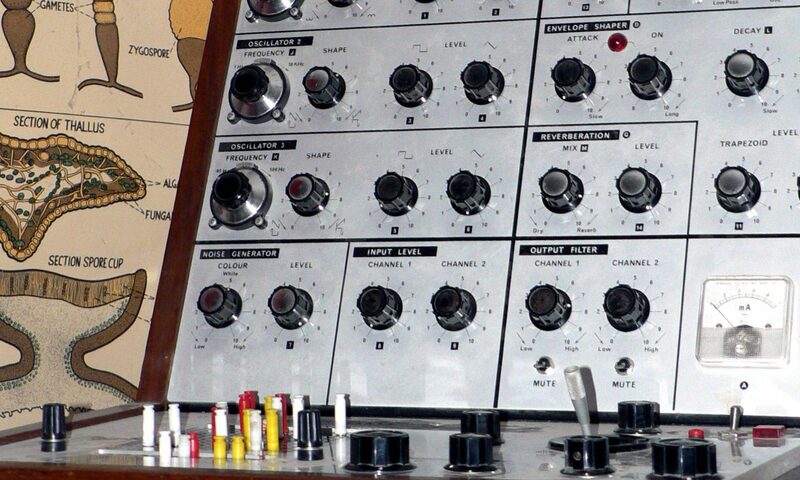 Neil finds something new and dramatic with this release — it’s spiky, chaotic and still funky. 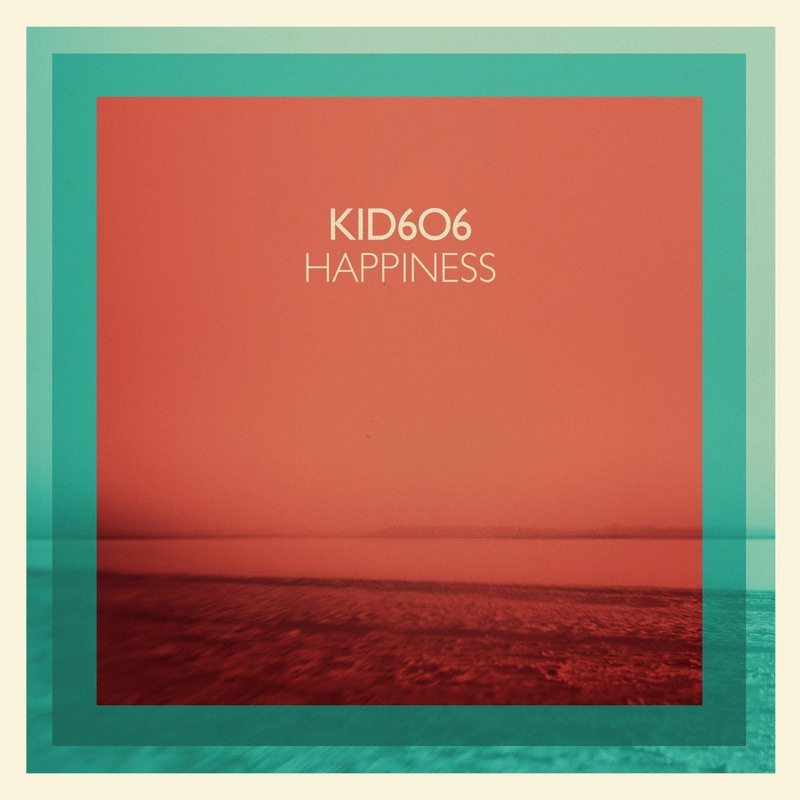 Kid606 has been messing with the bounadaries of popular electronic music for over a decade now, and every album has at least something unexpected about it. The new album Happiness does something really strange in taking House Music and slowing it way down (to below 90 BPM from its customary 120 BPM), and employing sunny, naive major chord melodic material. There’s a feeling that each track is a jam, though I’m not sure how exactly he’s jamming; the same sounds or notes collide and bounce off copies of each other. For some reason, Ableton Live did not record the cross fader for this set, which is really odd; either that or I don’t understand the new-fangled way it manages automation. So the track sequencing was live, but I had to go back and re-draw all the cross fades as best I could. So this is a ‘live’ DJ mix only approximately.